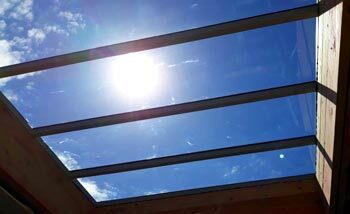 Let the light pour in and see more of the world around you with our new DavantechTM custom-made Skylights. 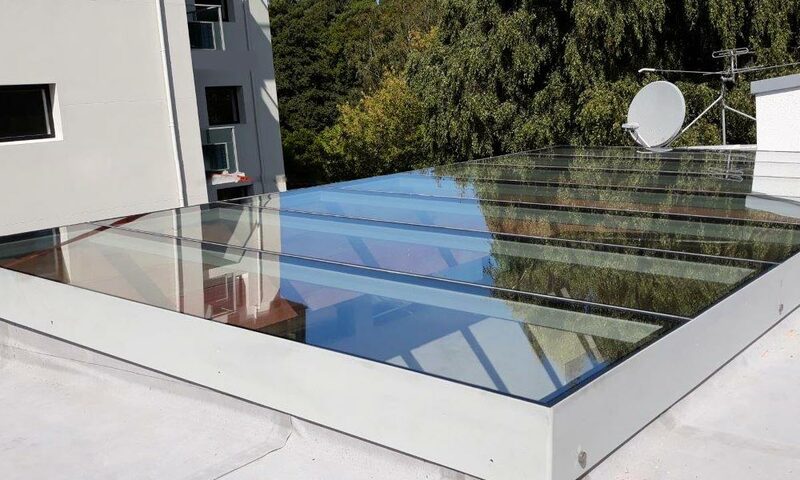 Fully code compliant using fit-for-purpose structural glass, which is Davantech-bonded to a coated steel frame. 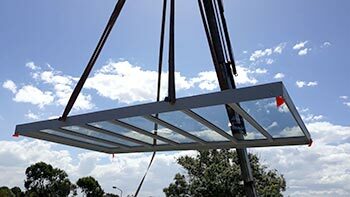 Measured, manufactured and installed by Glassforce. 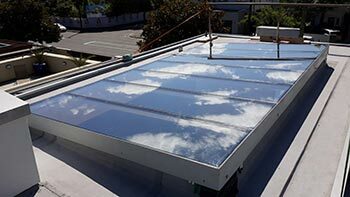 Add light and vibrancy to a commercial or residential property with a custom-made Davantech Skylight. Contact us now for more details.